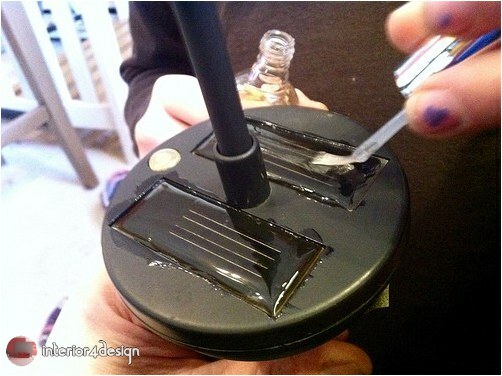 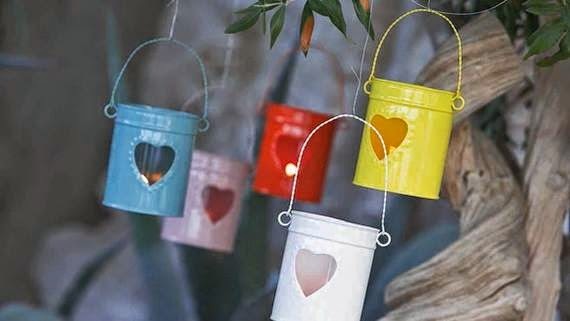 If you have even a little garden? 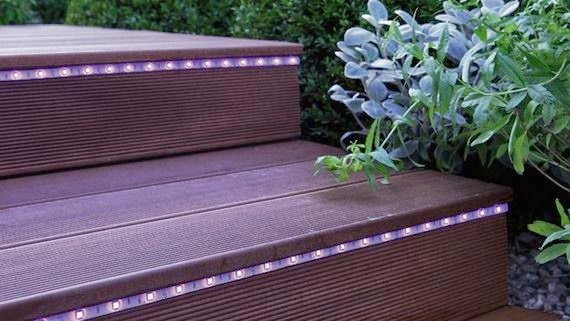 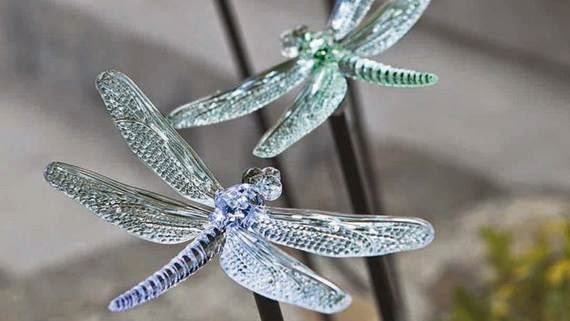 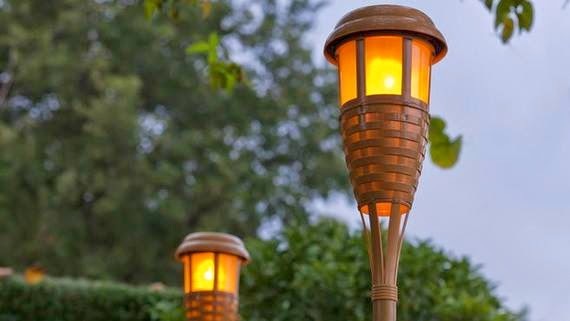 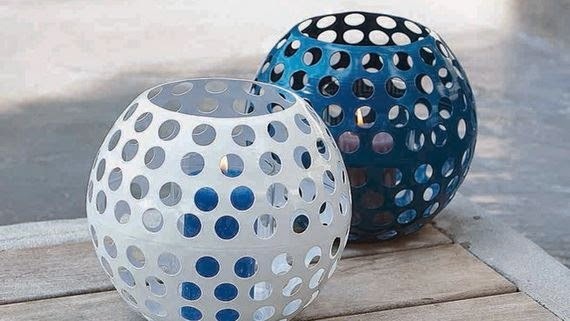 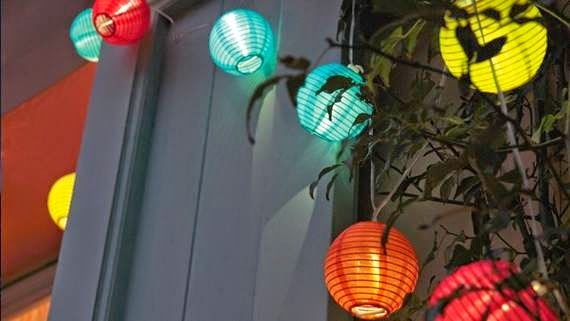 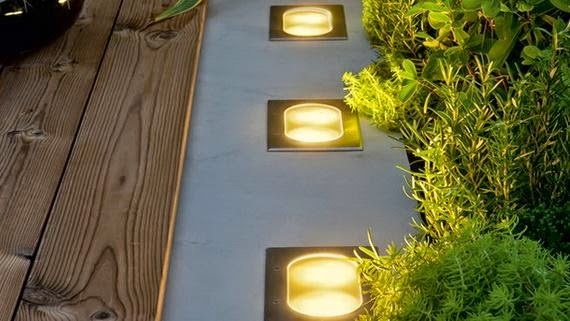 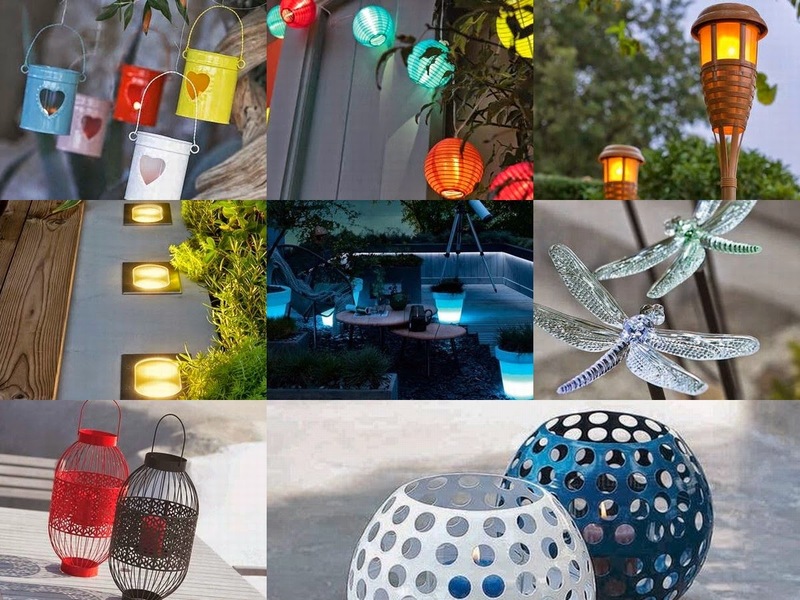 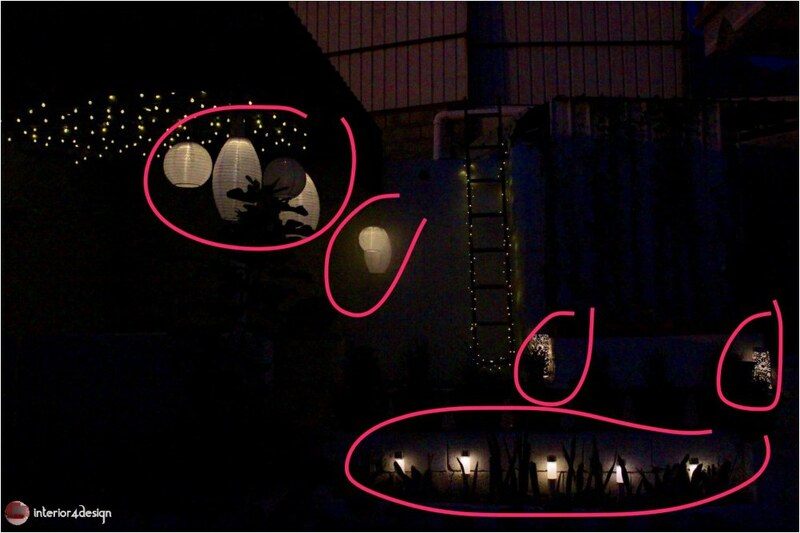 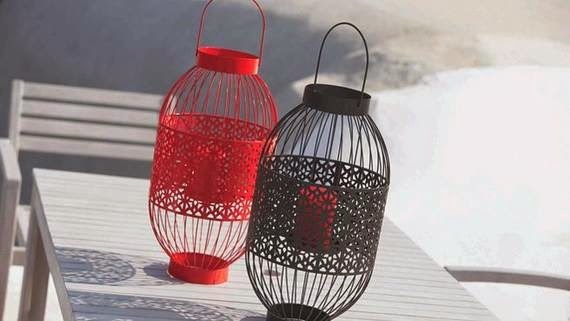 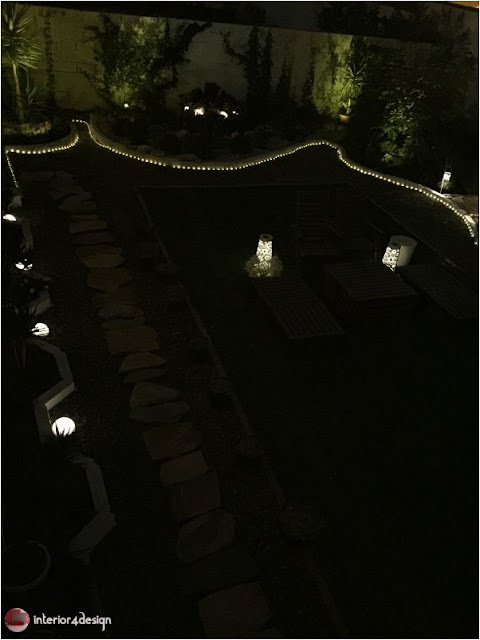 Then you got a fortune after reading this post garden lighting you will be ready to pick up those garden materials and accessories, as we gonna mention Amal''s experiment from Dubai as an creative case study for proper use of lighting for home gardens. 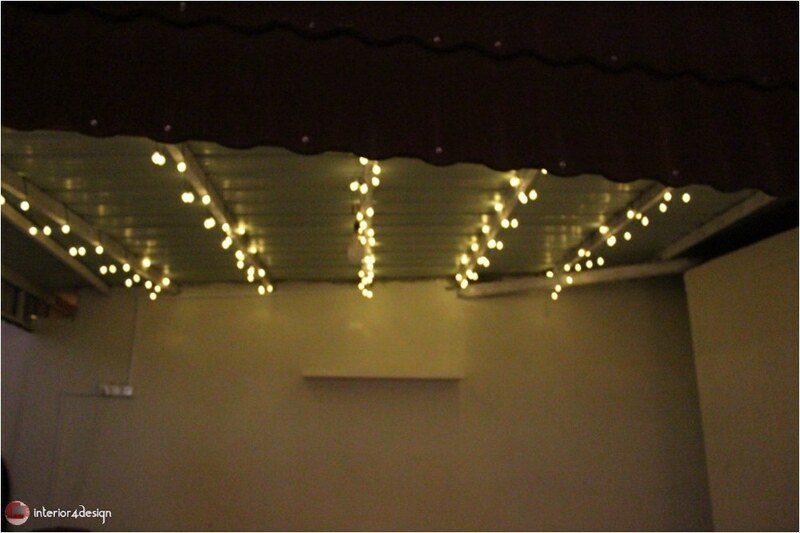 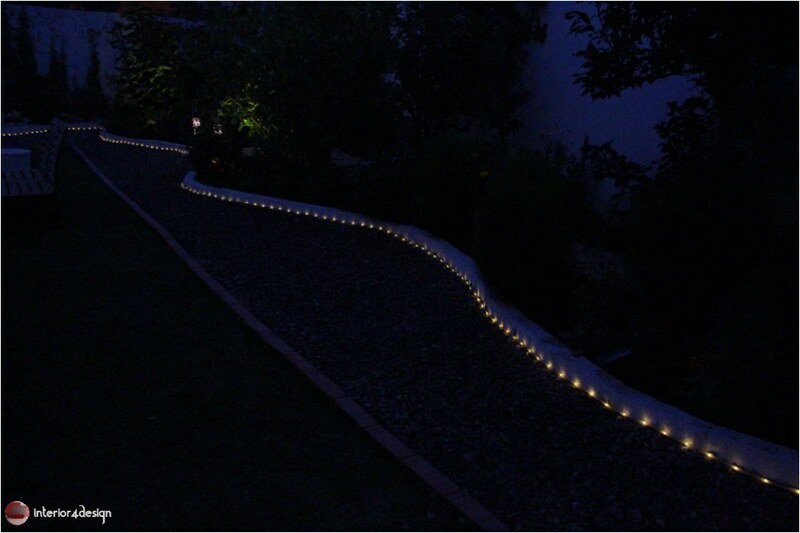 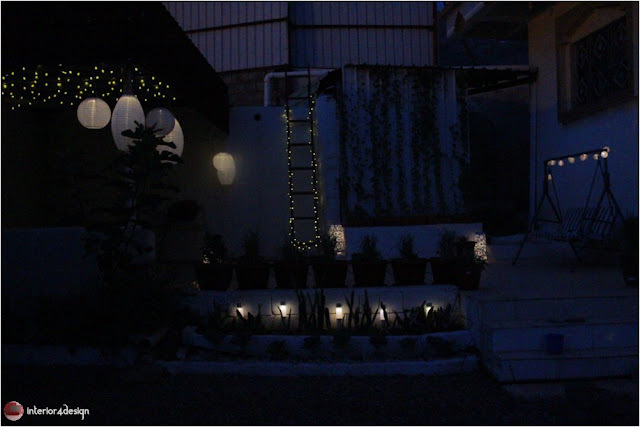 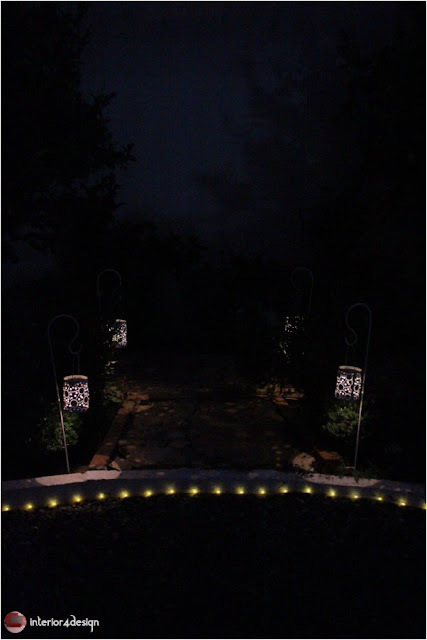 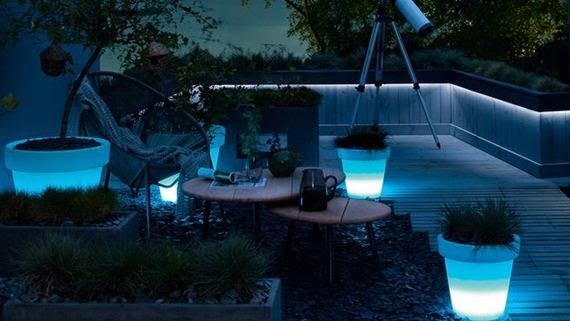 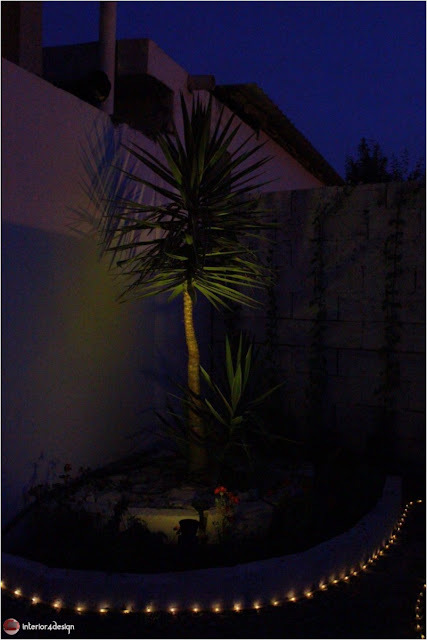 Garden are more to be invested at nights when dark has come and moon and stars start stunning in the sky, this very calming view needs a cool lighting for your garden, so you can talk lovely with parents, wife, or friends, you could tell it's a romantic design. 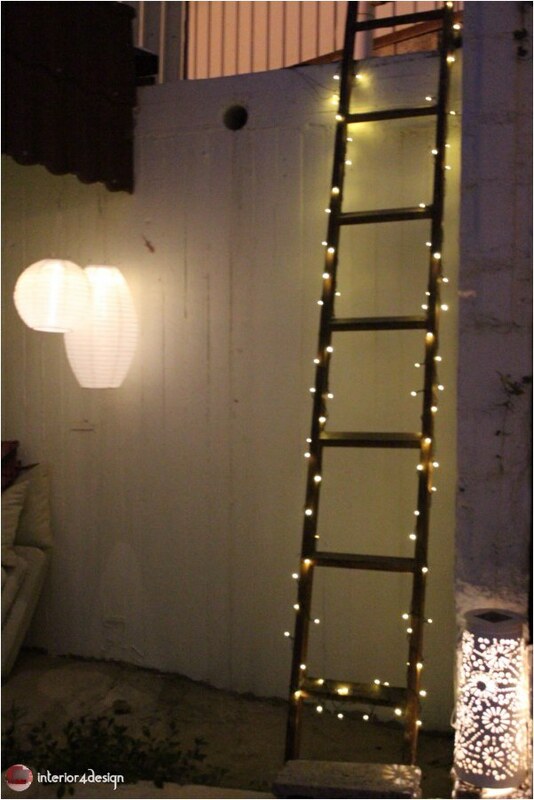 All you need is to collect needed materials and run your mind to implement what is in your mind and desires. 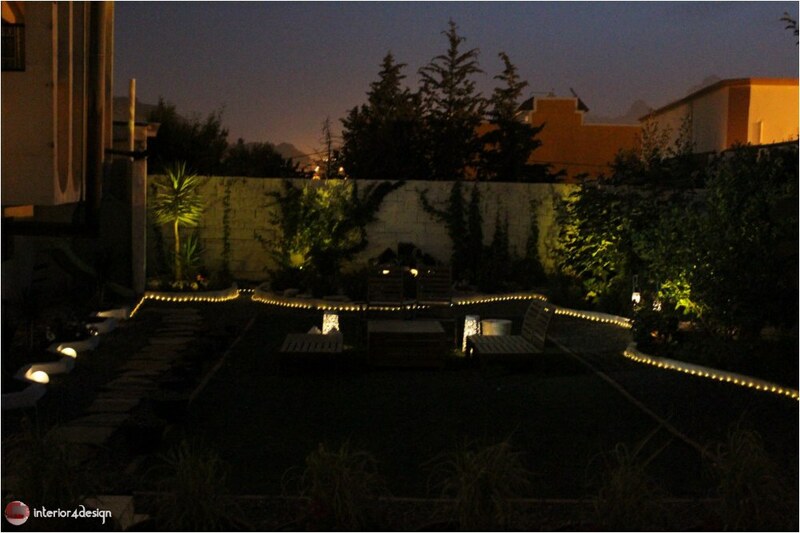 Amal from Dubai has stared this experiment in 2014 and still running perfectly till now. 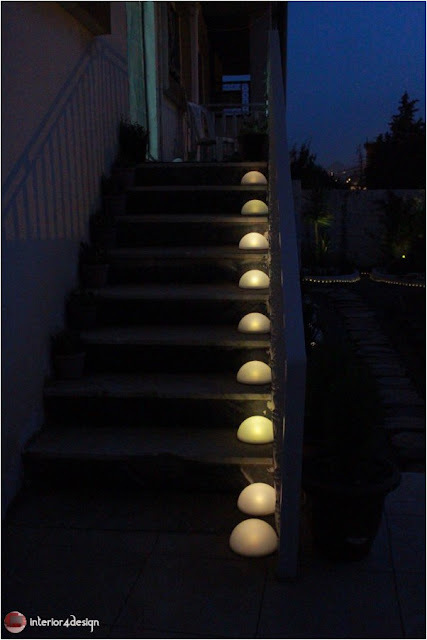 Each bulb has its own solar panel so it can be moved and transported as comfortably as possible.